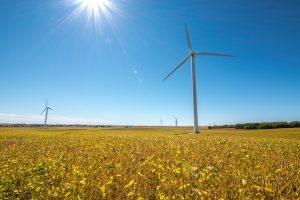 As federal policy on renewable energy is being rolled back, a new UMN-led report finds that when environmental benefits are considered combined energy storage and solar arrays can be a more cost-effective alternative in Minnesota – implementable today – to natural gas peaking plants, which are fired up only to meet peak demand. It also shows that increasing the deployment of energy storage combined with renewable energy would help Minnesota meet its statutory goal of 80 percent carbon reduction by 2050 sooner and at a lower cost than other technologies. The report, “Modernizing Minnesota’s Grid: An Economic Analysis of Energy Storage Opportunities,” is the result of months-long effort led by the Energy Transition Lab (ETL) at the University of Minnesota’s Institute on the Environment. Lessons learned could also be applied to other Midwest states that are in the Midcontinent Independent System Operator (MISO) footprint. Input from dozens of Minnesota energy experts laid the foundation for the analysis and final report. ETL convened more than 60 stakeholders, including representatives from utilities, energy technology companies, nonprofits and government, in two Energy Storage Strategy Workshops starting in 2016 to assess the opportunities for energy storage in Minnesota and at MISO. Participants explored whether and how energy storage could be used to help Minnesota achieve its energy policy objectives, and enable greater system efficiency, resiliency and affordability. Project collaborators Strategen Consulting and Vibrant Clean Energy conducted the use-case and system-wide modeling for the analysis, with input from MISO. In addition to showing that storage plus solar already could be more cost effective than peaking gas plants, including environmental benefits, the analysis shows that the deployment of storage in Minnesota is projected to increase the use of low-cost renewable energy generation dispatched in MISO and to reduce the need for expensive transmission investments. Furthermore, it shows that as standalone storage becomes more economic, it will be able to compete with and displace new gas combustion turbines installed to meet peak demand. Beyond 2022, storage was found to be more cost effective than a simple cycle gas-fired peaking plant for meeting Minnesota’s capacity needs. 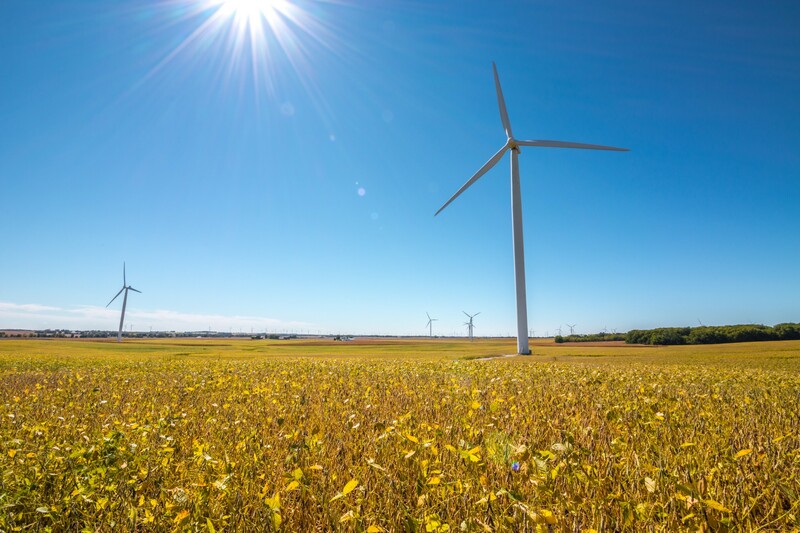 Connexus, Minnesota’s largest distribution cooperative, was a participant in the workshops and is already pursuing procurement of a 20MW, 40MWh energy-storage system. It will be one of largest storage projects of its kind in the Midwest. According to Connexus, responses to its Request for Proposals have been encouraging, with prices even more competitive than anticipated. The energy storage planning process was spearheaded by ETL and the Minnesota Energy Storage Alliance (MESA), with support from the Energy Foundation, the McKnight Foundation, the Minneapolis Foundation, the Carolyn Foundation, AES Energy Storage, General Electric, Next Era Energy Resources, Mortenson Construction, Great River Energy and Strategen Consulting. Watch a recording of our report presentation to the Minnesota Public Utility Commission on 7-11-17. Please note that the MPUC’s video player doesn’t seem to work well with Chrome, so you’ll need to use different web browser to watch the recording. PowerPoint presentations from the MPUC meeting can be found here and here. I think it is important to understand energy storage is not only batteries but all practical and proven energy storage technologies are part of the conversation as well. Rochester schools, for example is becoming a model grid steward while saving tax payers a great deal of money with their thermal energy storage system.